…and 2015 starts off with a BANG!!! My lovely bride gave me a wonderful Christmas present – she enrolled me in a 52 week Photo Challenge. This class teaches photography techniques through a series of challenges. The first challenge was ‘selective focus.’ Without getting too technical, this technique uses aperture to control depth of field (the amount of the image that is in focus). As a nature/wildlife photographer, this technique is the staple of what I do. I submitted this image for the challenge. 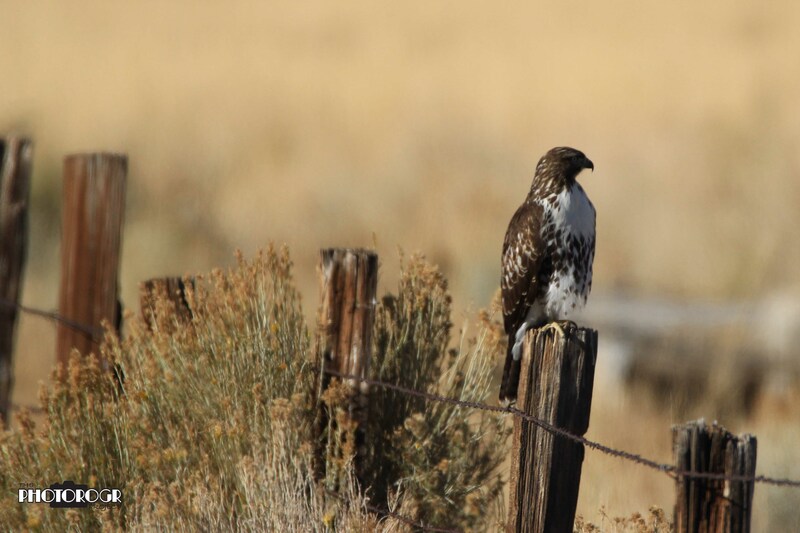 Notice how the Hawk, brush, and fence posts near the raptor are in focus, but out of focus in front of and behind the raptor. This is a shallow depth of field, and is caused by opening the aperture as wide as it will go. I use this technique to emphasize the subject and reduce clutter in the image. You will see this in many of my images. I’m excited to continue the challenge and moving forward on my journey to better photography. You will hear more about the challenge in the coming year. 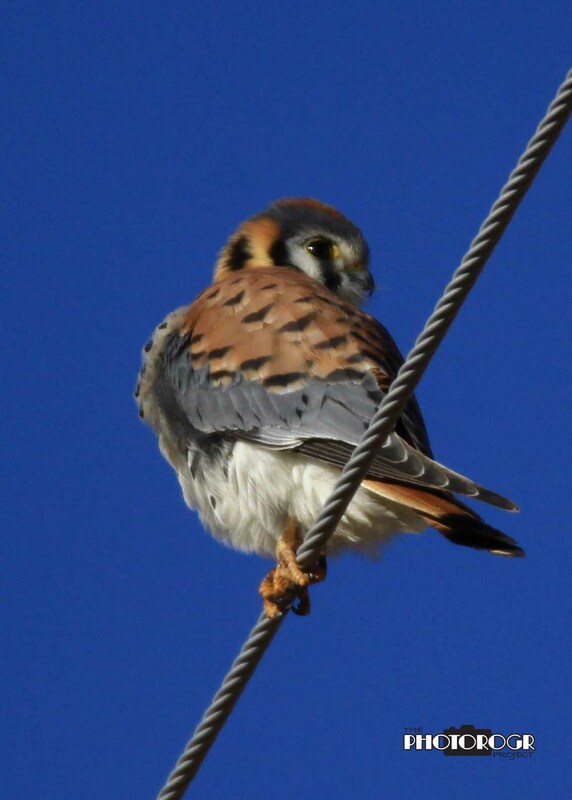 I found an American Kestral for the first time – actually two! They are a small Falcon, formerly known as a Sparrow Hawk. They are colorful and make a great image, if you can find them and have them sit still long enough! 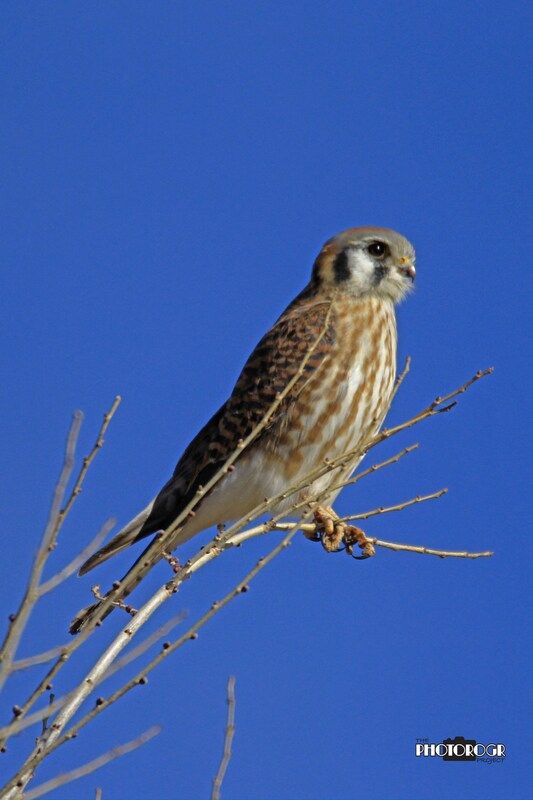 My very first Kestral. This one was on a utility wire along Mottsville Lane. This one was north of Genoa on Foothill Road. I had just finished photographing some Golden Eagles and almost missed it. 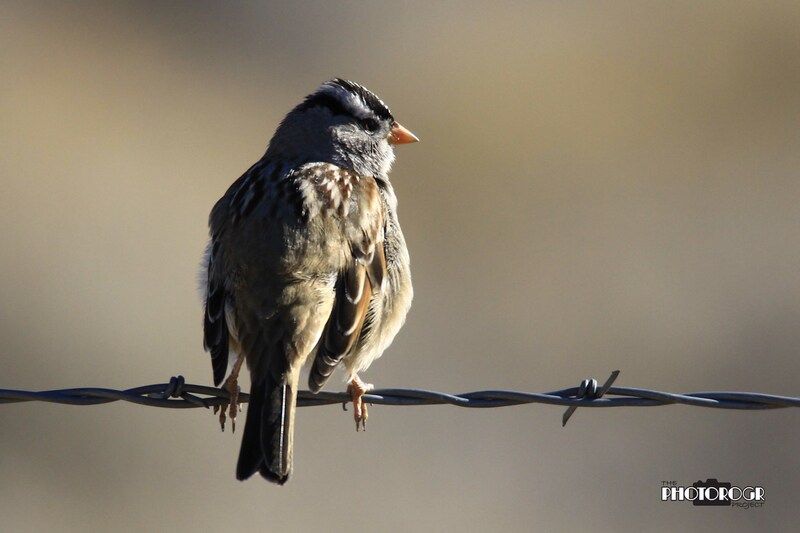 I participated in the National Bird Count Day for the first time. My partner was an experienced birder who had done bird counts in California. He taught me how to ‘see’ the smaller birds and helped with identification techniques. Here’s one of my images that day. I’m not sure what this is, but I sure like the detail and composition. The next day, Susan and I were heading out and I found this beautiful bird in a tree near our mailboxes. 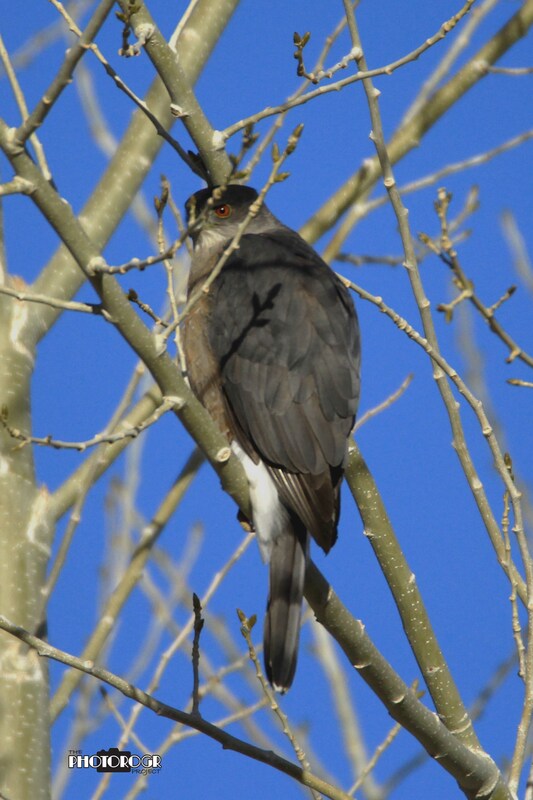 I thought it was a Merlin, but I was subsequently told it’s a Cooper’s Hawk. I’m trying to learn how to identify birds and have purchased a couple books, but I obviously need more practice and training. 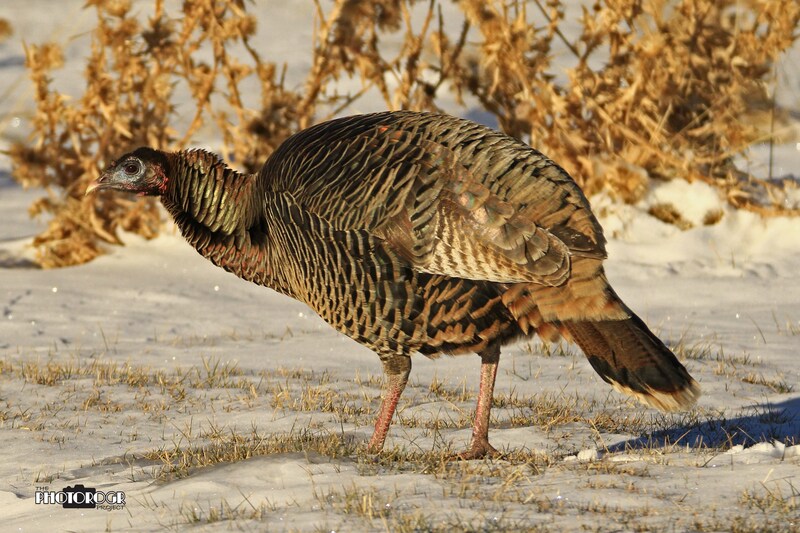 And then there’s the Wild Turkeys in the Carson Valley. I found them in a snowy field on the west side of the road – great light, although I don’t know if I used the natural light very well. And what week is not complete without some Eagles? 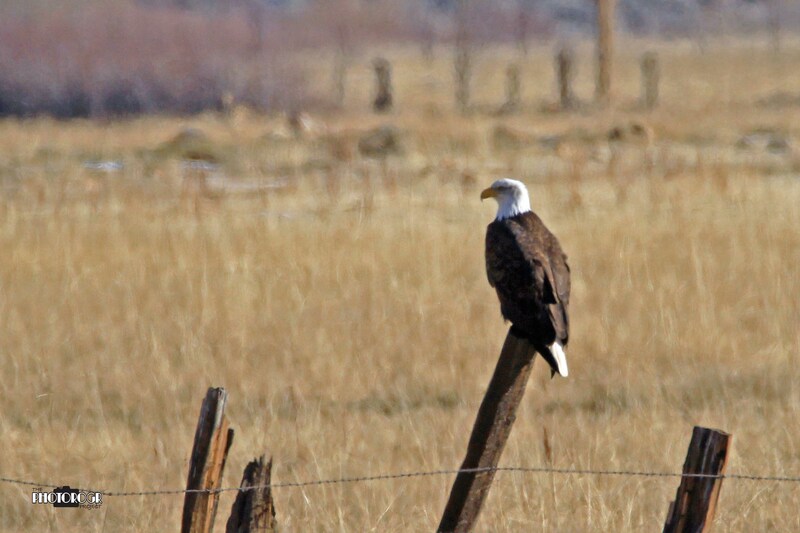 I found a beautiful Bald Eagle south of town, and a pair of Goldens north of Genoa. This Bald Eagle was a some distance away, but I still managed a decent shot. 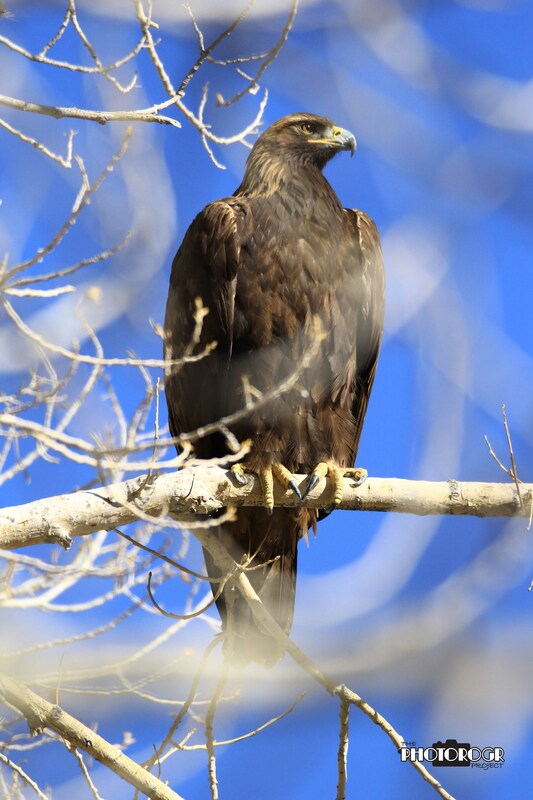 This Golden Eagle was in the tree but, using Selective Focus, I was able to make this image. And so, the year started great. Thank you for following my blog and being a part of my Journey! ← 2014 – A Year of Change! Very impressive! I commend you for your ability to view the world through your camera lens. Thanks Jess! It’s still a little warmer here than there, as you can tell from the pictures.